Should you write long articles? Here are some things to consider. Longer articles rank better in Google, assuming they’re well written of course. However, longer articles are usually not completely read by the majority of your visitors. Throw in your method of monetization, and there are incentives for writing long or keeping it short and sweet, depending on your goals. Here are things you should consider if wondering whether you should write long or short articles. 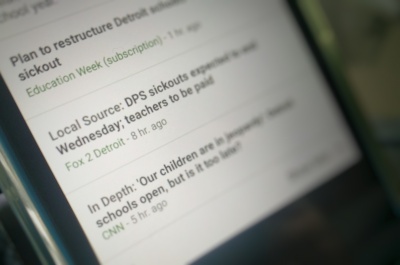 Google favors long articles. Why is this? First, you would assume a longer article covers more nuances of a topic, featuring more keywords, and would thus have a better chance of ranking just because it has a more diverse range of words. 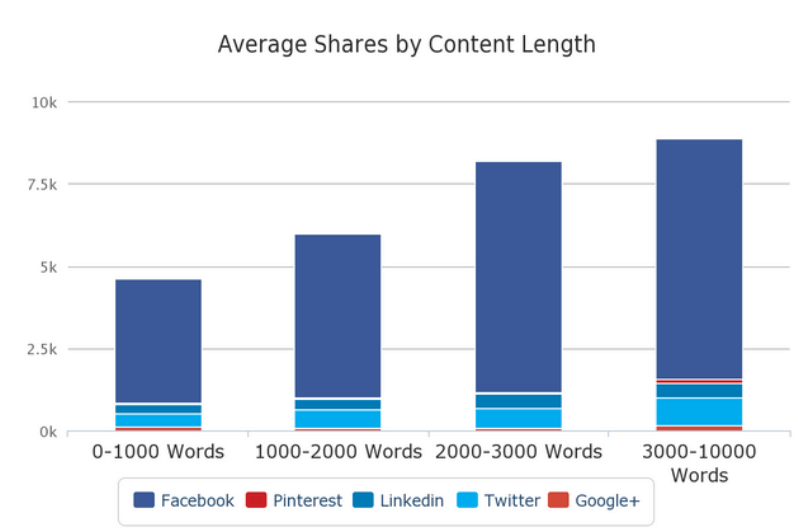 Another reason longer articles rank better is they receive more engagement, and are more likely to receive social media shares. These social shares boost the writer’s “author rank”, helping their articles to rank better. While this seems to favor writing longer articles, consider that it’s a bit of a wash in that, if a longer article gets twice as much traffic as a shorter article, you might have gotten the same amount of traffic by simply writing two smaller articles. The same could be said of social shares – where two smaller articles may receive as many shares, when added together, as one longer article. When I sit down to write an article, my main goal is to do the topic justice without being too wordy. It makes no difference, if you compare an article that has 1000 words to one that has 2000 words, in ranking if the topic isn’t diversified more with those extra 1000 words. Avoid beating a dead horse and expand your topic if you chose to go for the larger article – because you only receive the ranking boost if your keyword base is further diversified. It matters what type of monetization you’re using. In most cases, shorter pages will be more profitable. Quite simply, your sales pitch has less “content” to compete with when you write shorter articles. Let’s consider a few types of monetization styles. The first would be Adsense. You could, for instance, be writing an article and intending to monetize it with contextual ads being placed throughout the content. In this case, longer articles would necessarily mean more attention paid to the article, and less to the ads. 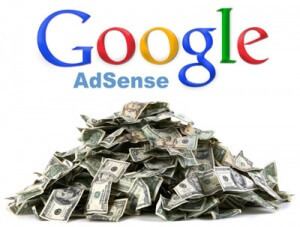 Generally, you can fit three Adsense articles on a page. If you have 2000 words to write, and spread it over two pages, that would give you six ads displayed. Likewise, if the article is one long article, you only get to show three. This is the reason behind so many sites using pagination to separate large articles into many pages, requiring you to click on to the second page. If your method of generating income is to sell products, it can also be advantageous to have shorter articles. Often, it is the graphic that sells a product. When someone is searching for “buying terms”, keywords that suggests they will be purchasing an item, if they get to your page and it is a 2000 word essay filled with lots of unnecessary sales pitch, it could easily turn off the buyer. 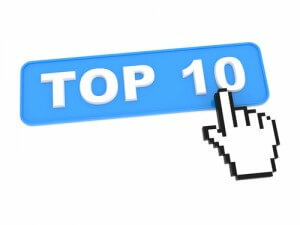 A good compromise in this case would be to write a “top 5” or “top 10” article featuring similar products. By comparing many products, displaying a photo of each and providing a click-through to your store, you’re in good shape to write diverse articles that feature not only a set of keywords, but also related product keywords which appeals to a larger set of Google searches. Thus far, I’ve mentioned the main benefits of creating smaller articles. However, there is another excellent reason to write larger articles. If you’re chasing after an extremely difficult keyword in a competitive niche, you need all the help you can get. While you may be passing by the better monetization that comes from separating your content into multiple, shorter pages – that doesn’t help you if you’re not even ranking in the first place. You get a feel, when you’ve done SEO long enough, what types of keywords are within your ability to rank. By looking at the pages that actually rank in Google for your keyword, compared to the research you’ve done, you’ll find gems that are particularly easy to rank, vs many keywords that are just not worth the effort. 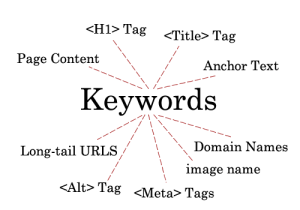 But then, you get that juicy keyword that you really want to rank for, even knowing it is difficult, the competition is stiff and it won’t be easy. In that case, writing a longer article will certainly help you rank, if you balance your on-page SEO properly and make the article an inclusive resource for the topic, referencing as many related keywords in your text as possible. In summary, if I’m chasing after a highly competitive, difficult keyword – I tend to write longer articles, above 2000 words. Usually, however, I’m chasing after what I consider “low hanging fruit”. 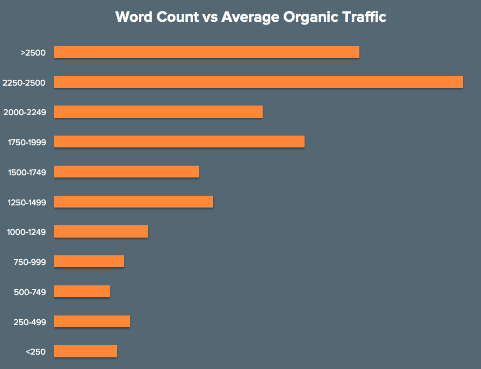 These are the keywords that are more easily ranked with less effort. For these, I’m often writing articles ranging from between 700 and 1000 words. Whether the article is long or short, the goal is to hit diverse but related terms and concepts in your writing. You want to research keywords that are related to the main topic of the page, then include this diverse set of related terms in your article. I’ve written another article about how easy this is to do, by using Google’s Keyword Planner. When you type in a product or keyword, Google tells you all the terms it considers as being related. Including those terms in your article makes it a well rounded article that covers all topics Google considers to be important. How does Google know that your article is well written? One way is verifying whether your content covers related concepts. Using Google’s Keyword Planner is a cheat to know exactly what Google considers to be a “related concept”. By sprinkling these terms in your articles, you cover all the bases you need to show Google your content is well balanced within it’s niche. The next article discusses site architecture for SEO. I give you some more cheats on using Google’s Keyword Planner to construct a perfect site for ranking with SEO.